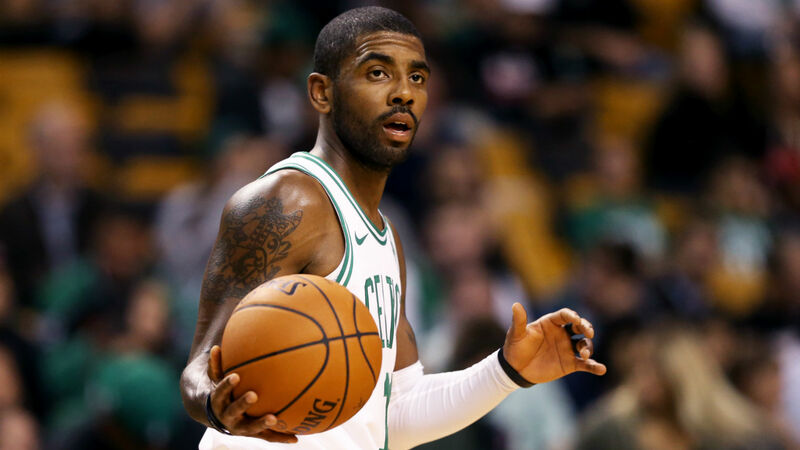 Irving will likely decline his $21 million player option following the 2018-19 season, leaving the 26-year-old looking for his next huge contract. It’s possible the Celtics have another successful run through the playoffs and convince Irving to stay, but teams are preparing to make their pitches if he decides to leave Boston. “I can tell you right now, the New York Knicks, he is their No. 1 target,” Blakely said. “I’ve spoken with people within that organization. They have made it absolutely crystal clear to me that, if they had their pick of guys that are going to be in the free agent market this summer, Kyrie would be their first, second, third and fourth choice if they had to make it. The Knicks finished 29-53 last season, but they have a new coach in David Fizdale and promising young players in Kevin Knox and Kristaps Porzingis, who is currently recovering from a torn ACL. It’s going to take more than potential to convince Irving that New York is a realistic landing spot, though. Butler and Irving have reportedly already explored the idea of playing together, and with Butler set to become a free agent in 2019 as well, it wouldn’t be a huge surprise to see them wearing the same jersey in the near future. Could Irving, Butler, Knox and Porzingis make some noise in the East? Let’s not jump ahead too far. There’s still an entire season that needs to be played first.